We offer the wide range of Engineering Design Solutions such as Design Engineering Services for New Products, Custom Machine Design Engineering Services for Material Handling Equipment and Equipment Design Engineering for Manufacturing Tools or Factory Automation. Whether it is an idea brewing in your head, or a sketch you’ve made on paper, and want to put it down on paper or make 3-dimensional visual representations or make manufacturing drawings, we can help you. We offer more than just modeling services - starting from assembly analyses, checking for interferences, making sure that there’re aren’t conflicting or under constrained dimensions on the models, we make parametric assemblies that automatically adapt to changing requirements such as changes in dimensions or assembly constraints. 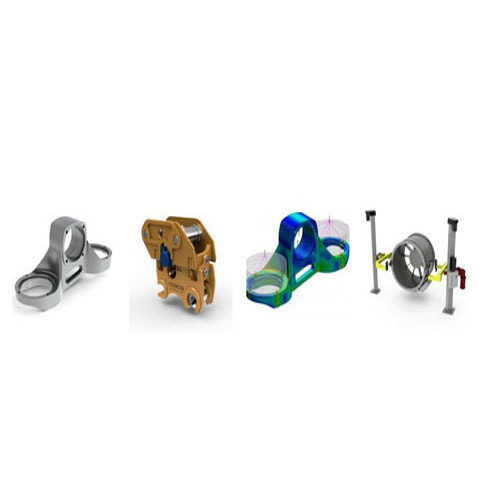 Whether it is visualizing the product, surface modeling, migration of existing CAD data on one platform to other platforms, tolerance analyses or full-fledged manufacturing drawings, we can work to adequate levels of detail with you. Our experience in serving industries like Automobile, Aerospace, Piping, Electronic and household products design help us understand your specific requirements and deliver unmatched value to conforming to output format and standards that you specify. All this in a timeframe and quality that only co-located teams can deliver! Unlike 2D drafting tools, 3D modeling technology for industrial and mechanical products provides lifelike representation of a design. At Designit4u we can enhance existing 2D mechanical designs or create new 3D mechanical designs from just an idea or a concept. 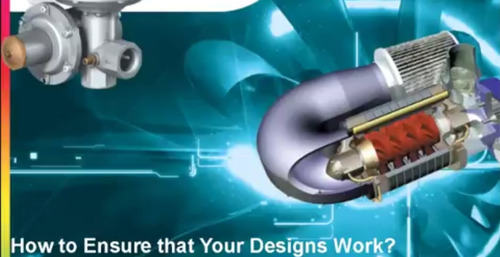 As a result 3D Design and drafting services can be utilized in the above sectors with respect to prototype design, assembly and manufacturing models, Shop drawings, Electrical drawings, Piping drawings and Tooling. 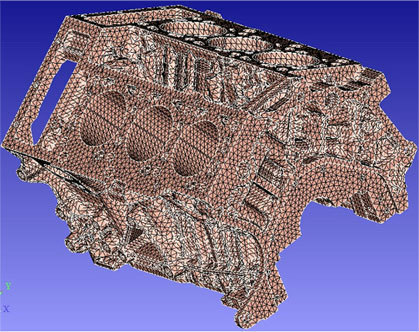 To complete the 3D mechanical design and drafting package, we perform 3D digital analysis for Interference and packaging studies on complex mechanical assemblies comprising of a large number of components. We are offering to our client's Product Design Services using software platforms including CAD designing Services/CAM/CAE, delivering this prototyping, concept, design & rendering services. For getting a high-quality output our includes the provision of validation of the products by in-house tests and other quality assurance aspects. The salient features of our services include Design: New Design Work We undertake small or large projects right from a formal specification to the full design, detailing, manufacturing & production release phases. 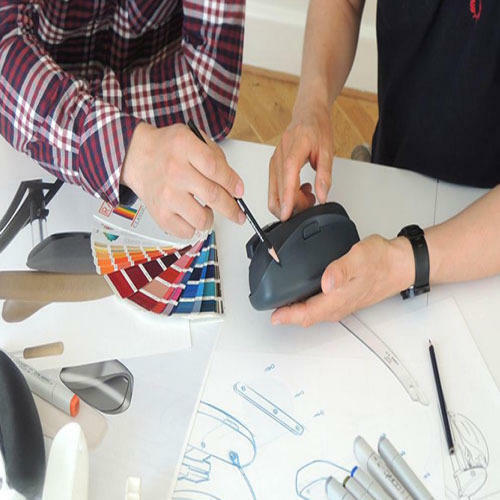 Industrial Design Services determines the form of a product, shaping it to fit the users who use it and manufacturing processes that produce it. 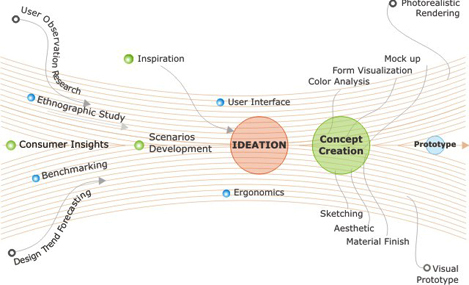 This forms a core discipline and our designers own the responsibility from concept through production. Our industrial designers along with other engineers define and determine the way a product looks, feels and how well it functions. They are always in problem-solving mode, exploring alternatives adapting different techniques and methods, manufacturing capabilities/ constraints. We are distinguished enterprise, engaged in providing Component DesignServices. These component design services are known for their execution within promised time frame. In addition to this, these component designing services are rendered by our engineers in compliance with the international standards. The component design services are rendered in user-defined specifications. Looking for “Engineering Design Solutions”?